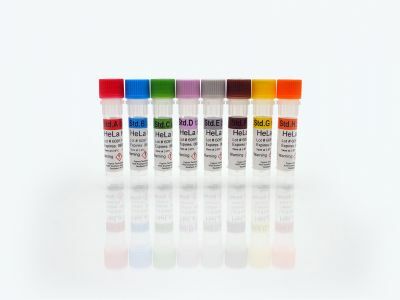 The HeLa cell line, being of human origin, provides recombinant proteins with human-type glycosylation and is commonly employed in the production of recombinant proteins, gene therapy products, and vaccines. Our kit has been qualified for testing of final product HCPs using actual in-process and final drug substance samples from a drug product. This kit has an LOD of ~0.5 ng/ml.